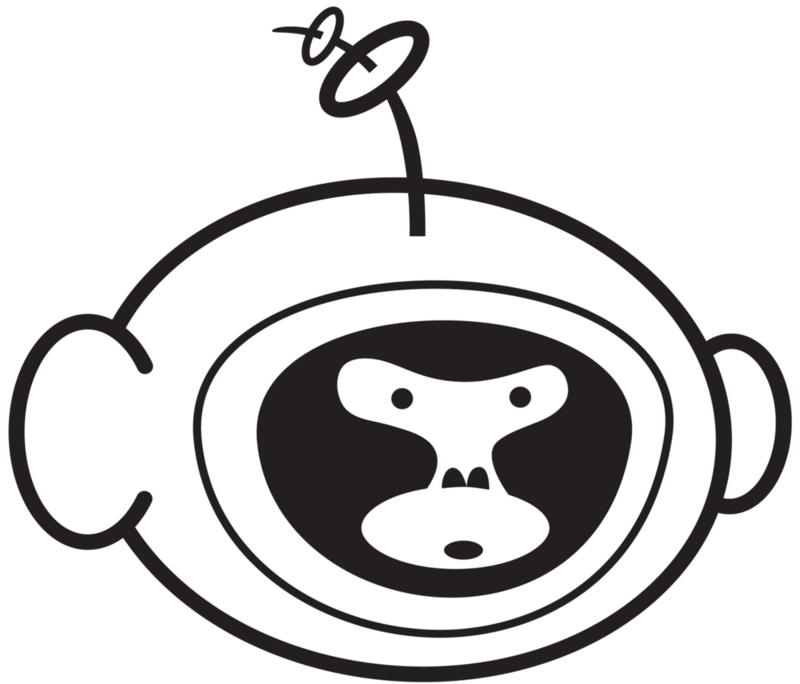 Cosmic Monkey is super excited to have Ben Hatke (Zita The Space Girl) at the shop for his new book Little Robot. Ben will also be doing a live drawing event along with signing copies of his books. The event will all take place Thursday September 24th 5-7pm. Here's a description of the book. Look for us at Rose City Comic Con, Sept 19-20, booth 557! Back to School sale! Friday Sept 25th-Sunday 27th! 50% off back issues, 25% Off EVERYTHING ELSE!